UNISON has accused the government of “putting the card before the horse” as it today launched its national care worker recruitment campaign. 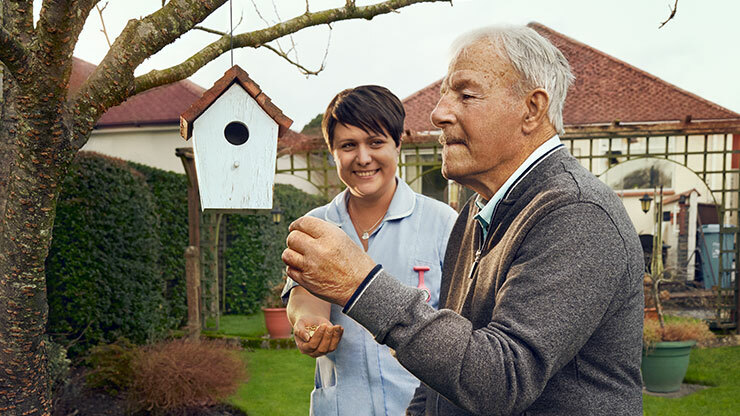 The government’s Every Day is Different campaign is being promoted on social media and online platforms to encourage young people to work in the care sector. But UNISON says it should stop the exodus before embarking on a recruitment drive. But UNISON assistant general secretary Christina McAnea said: “Ministers are putting the care cart before the horse. It makes no sense to go all out on a recruitment drive, without first tackling the problems triggering the daily exodus of care workers from the sector.